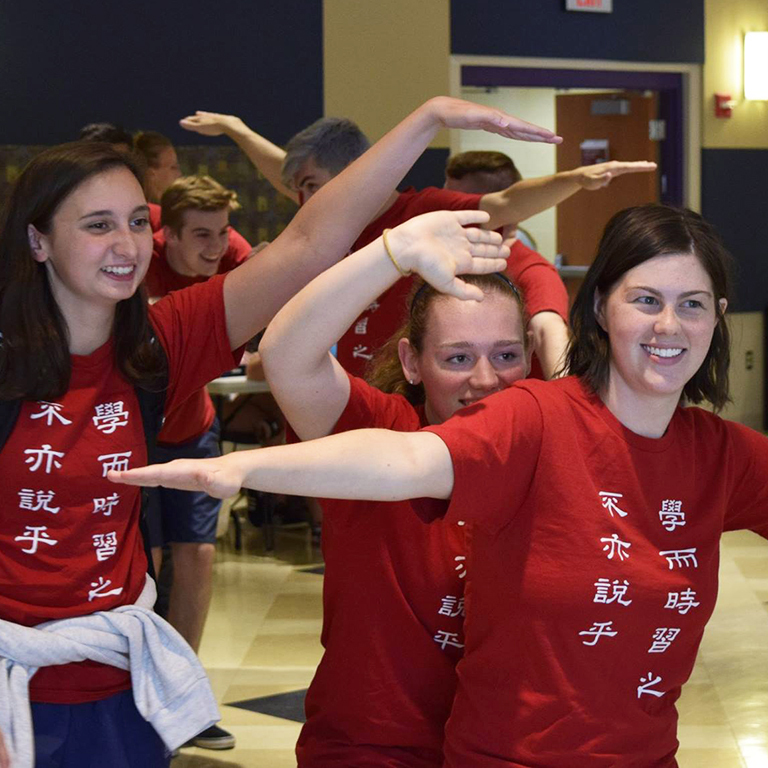 The Flagship Chinese Institute (part of the Language Workshop) is an intensive, eight-week residential language program sponsored by the Chinese Flagship Program at Indiana University. 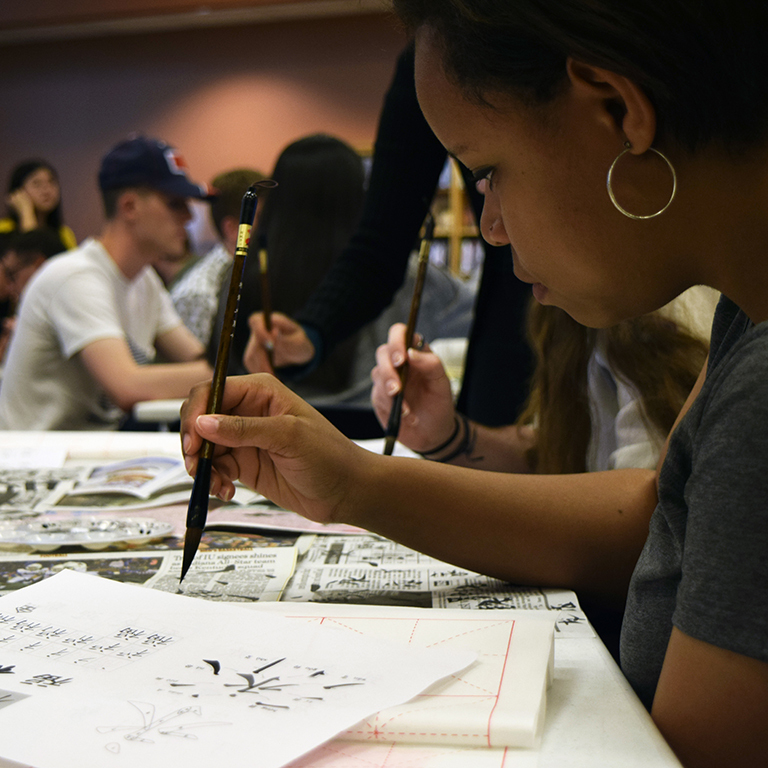 A domestic summer program approved by The Language Flagship, FCI gives students the opportunity to learn an entire year of Chinese in just eight weeks. Through formal classroom instruction, one-on-one tutoring, and extracurricular activities, FCI provides participants a full spectrum of active learning experiences to increase both linguistic competence and cultural literacy. Students and institute faculty live in a campus residence center while working in a variety of campus and community settings.